March saw our SBG Buford’s Muay Thai and Kickboxing athletes have a phenomenal month, as athletes Jim Sheppard, Alex Caruso, and Nan Coker all picked up wins in their respective Kickboxing fights. 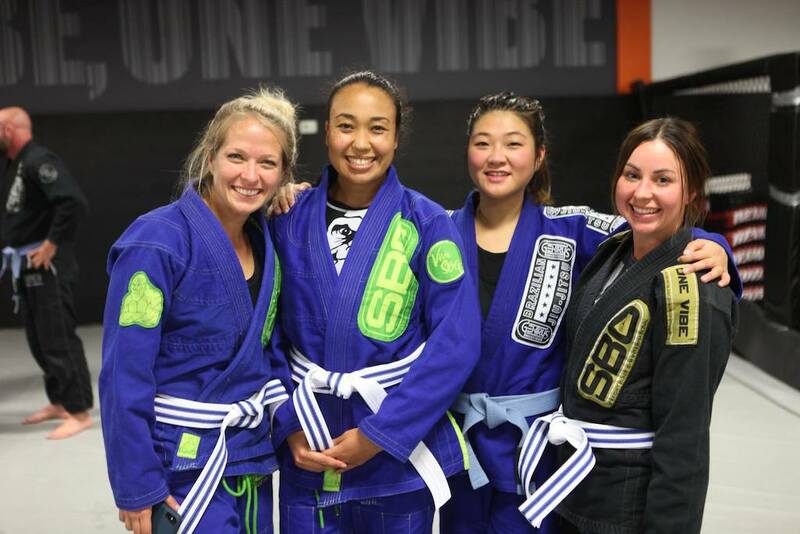 Now, it’s time for the boys and girls of Buford to show off their Brazilian Jiu Jitsu chops! On Saturday, May 4th, our Brazilian Jiu Jitsu martial arts athletes will be competing at the Atlanta Open in Atlanta. 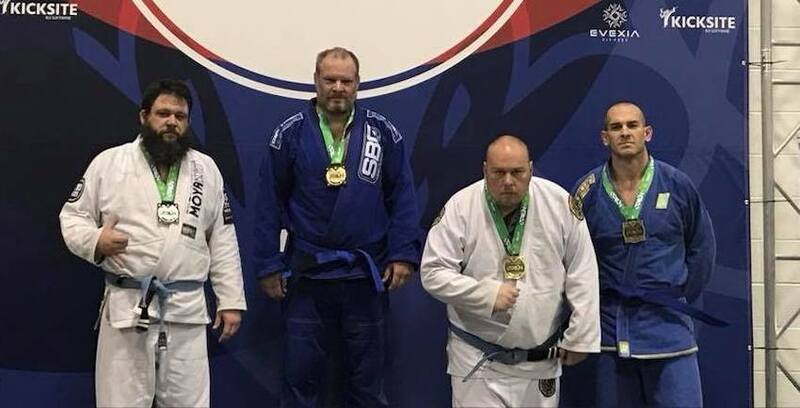 The Atlanta Open is the largest Brazilian Jiu Jitsu competition in the Buford area, and martial artists from all over the United States compete at this event. Admission for spectators is FREE OF CHARGE. Because of this event, SBG Buford will not have kids or adult Brazilian Jiu Jitsu classes on Saturday, May 4th. 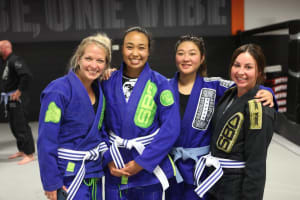 Because so many SBG Buford martial arts athletes are preparing to compete, all Brazilian Jiu Jitsu classes will be held in the gi until after the Atlanta Open.